Amanda Geissler was a first-year Trip Leader at Backroads, who led trips in Spain & Portugal, Croatia and Costa Rica. While she was only with us for one season, she built strong bonds and community among fellow leaders and guests alike. 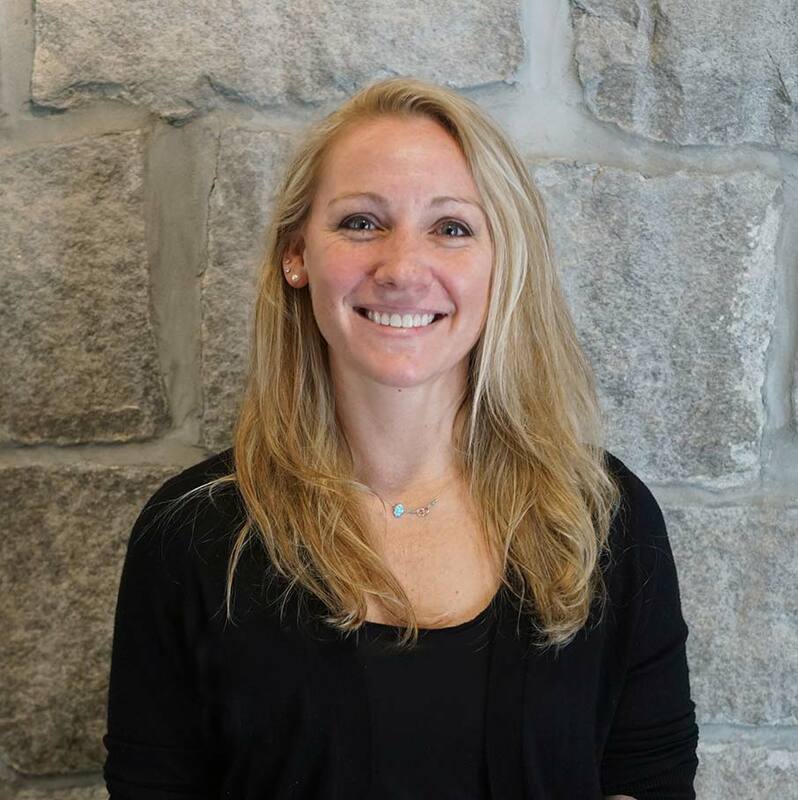 As one of our guests offered, “Amanda’s spirit and energy were simply refreshing.” Amanda’s passion and ability to genuinely connect with people, in addition to her leadership, made her a rising star at Backroads. She was known for her high level of energy, warmth, friendly demeanor and penchant for fun. Amanda was also a standout college basketball player, a point guard with the University of Wisconsin-Stout who helped lead the team to three regional conference titles in her four years on the team (2003 to 2007), according to the Milwaukee Journal Sentinel. Former UW-Stout assistant coach Erin Sullivan told the Associated Press Geissler wanted to travel and live a life filled with adventure. 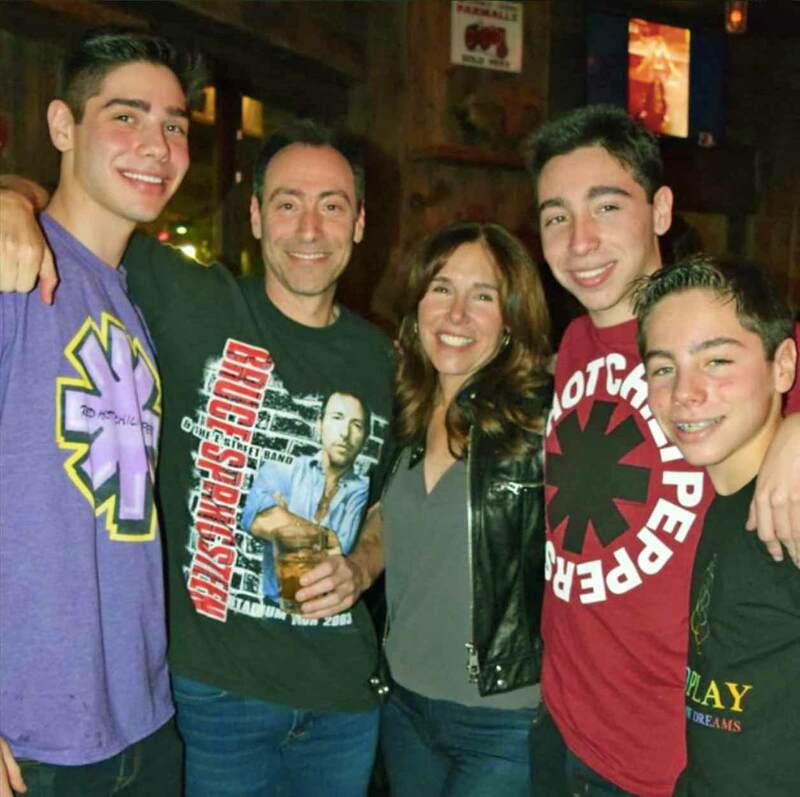 Bruce and Irene Steinberg, and their teenage sons, Matthew, William and Zachary, were from Scarsdale, New York. The Steinbergs were involved in philanthropy and the nonprofit Seeds of Peace, a peacebuilding and leadership development organization headquartered in New York City. They were also engaged in the wider Jewish community through their involvement in organizations including the UJA-Federation of New York, AJC (American Jewish Committee). The Steinbergs traveled extensively and appreciated exploring new cultures together as a family. Bruce was senior manager at Bridgewater Associates, and Irene did a great deal of volunteer work. Their son Matthew was in 8th grade at the Fieldston School, Zachary was a student at Johns Hopkins University and William was studying at the University of Pennsylvania. Donations can be sent on behalf of the Steinbergs at: Steinberg Family Charitable Fund, C/O Morgan Stanley, 15 Independence Blvd., Warren, NJ 07059. From Belleair, Florida, the Weiss family is being remembered for their talent, smarts and caring for one another and their community. 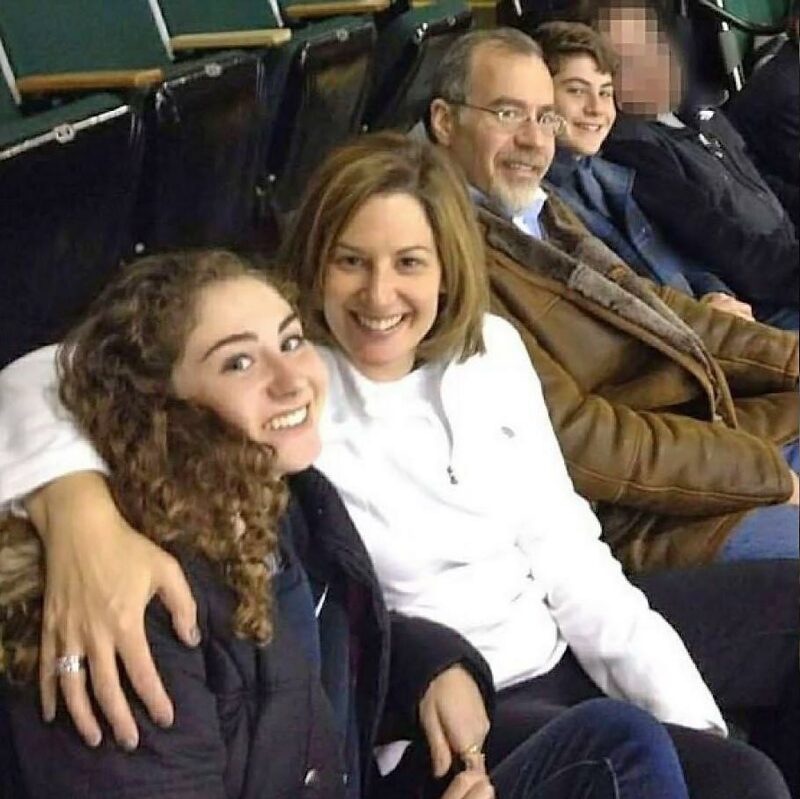 Parents Mitchell and Leslie along with their two teenage children, Hannah and Ari, “cared so deeply about each other,” according to Jillian Axelrod, friend of Hannah Weiss, as reported in PEOPLE. Mitchell Weiss was an interventional radiologist and Leslie Weiss was a neonatal pediatrician, and are lauded by Kris Hoce, the president of the hospital where they both worked because “their lives and medical skills have touched so many in and around our community.” Hannah and Ari were devoted siblings and both were members of the southeastern chapter of United Synagogue Youth. Hannah was earning a joint degree at Columbia University and List College, the undergraduate school of the Jewish Theological Seminary of America. Donations can be made to the Weiss Family Memorial Fund at www.cbistpete.org. We want to express our sympathies regarding the Nature Air crew members whose lives were lost: pilot Juan Manuel Retana and co-pilot Emma Ramos. There's been an outpouring of sympathy on Facebook, which we greatly appreciate. Our thoughts and prayers are with all of the lives lost in this tragic accident and their surviving family members, friends and colleagues.